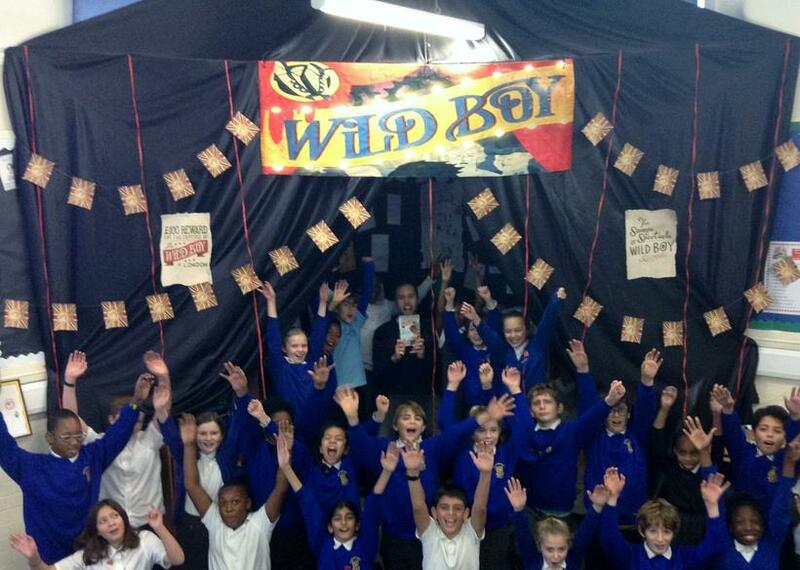 Inspirational children's author, Rob Lloyd Jones, returned to Rockmount for the third year running to discuss his historic adventure novel, 'Wild Boy' - Year 6's core text. The pupils were given the amazing opportunity to quiz the successful author on the book itself, the writing process and life as a professional writer. Rob's visit really inspired many of the pupils, with Head Girl, Arabella commenting that Rob had helped her to understand the importance of always, “making your writing your own”.